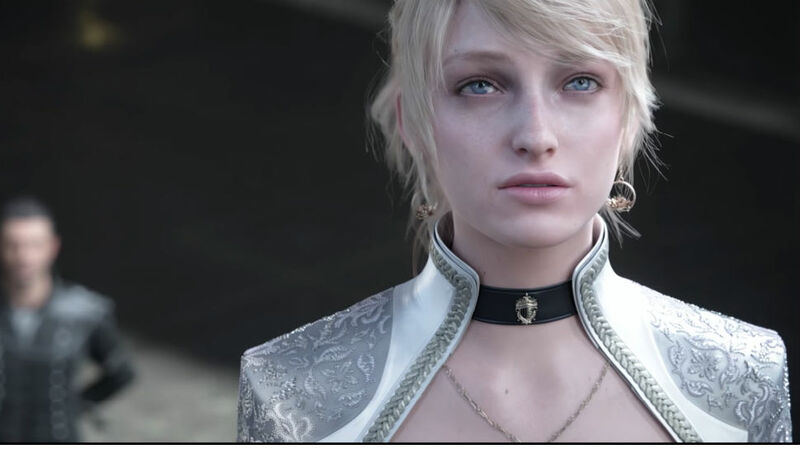 Home Games The Latest Trailer for Kingsglaive: Final Fantasy XV is Awesome! 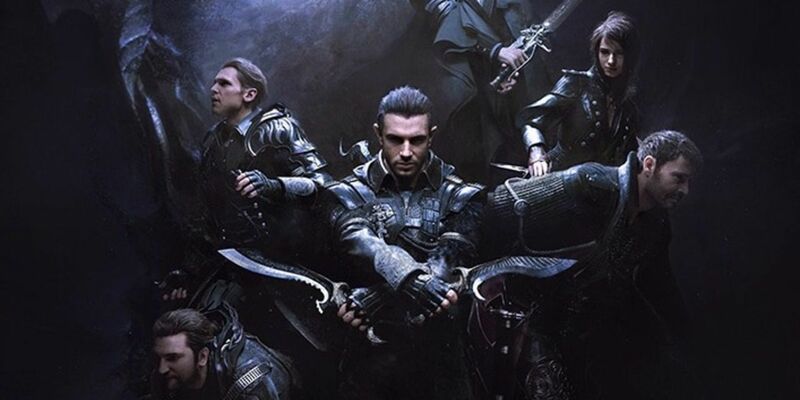 The Latest Trailer for Kingsglaive: Final Fantasy XV is Awesome! 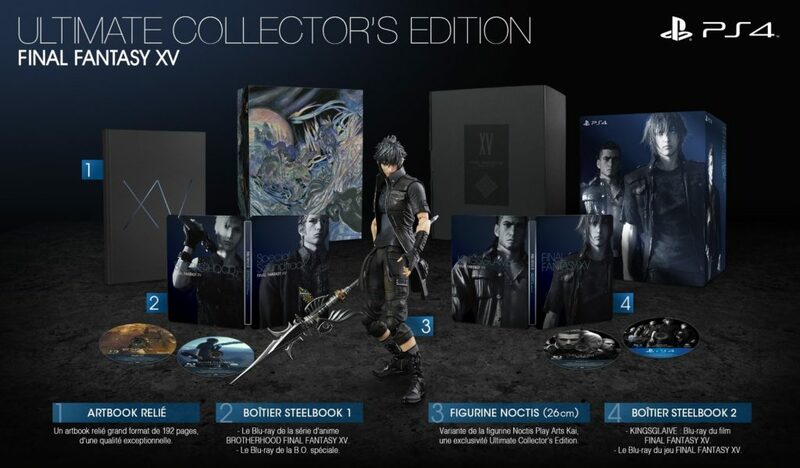 Kingsglaive: Final Fantasy XV takes place before the events of Final Finatasy XV and focuses on Regis Lucis Calem CXIII, who is the father of Noctis, the main character in the game. A war has broken out between the Kingdom of Lucis and the Empire of Nilfheim. To avoid further conflict, Regis (voiced by Sean Bean) accepts an armistice with Nilfheim and as part of a peace treaty, his son Noctis must marry Lady Lunafreya Nox Fleuret (Lena Headey) from Tenebrae. As in turns out, the treaty was just a ruse for the invading Nilfheim army to enter Lucis. 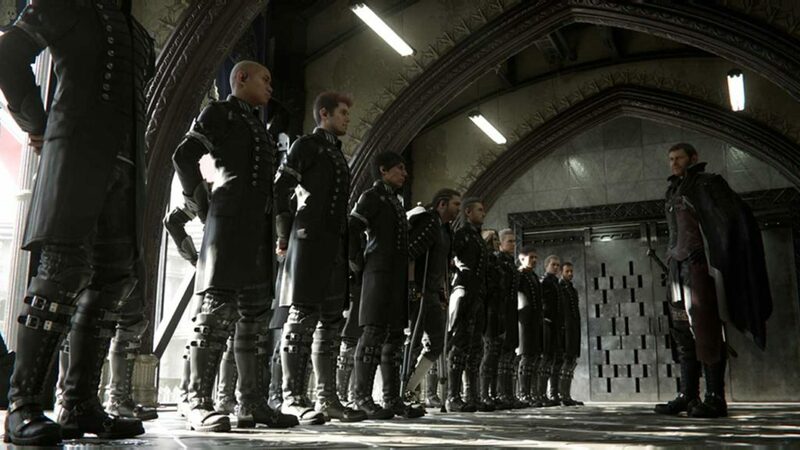 The main protagonists here are the Kingsglaive led by Nix (voiced by Aaron Paul of Breaking Bad fame), an elite unit that is capable of wielding the royal family’s magical power. They are assigned primarily to defend Regis and particularly, the crystal that the kingdom possesses, which is believed to be the source of their magical power. Already out in Japan, the 110 minute feature-length movie received positive reviews. The film will have its Western theatrical debut in selected theaters on August 19. Alternatively, you can wait a bit for the digital release on August 30. 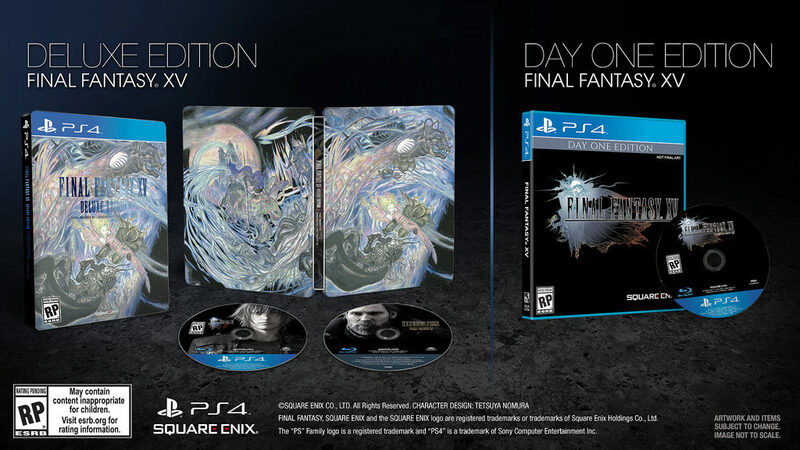 For those wanting for a physical copy, the movie will be bundled on both the Deluxe and Ultimate Collector’s edition of the game which is set to release on September 30. The Blue-ray and DVD versions will be available on October 4. Previous articleLatest Doctor Strange Trailer bursts out of SDCC 2016! Next articleViber Philippines hits 25 Million users. Launches new stickers including #ViberForChange, featuring Pres. Duterte.